Description: Florida held a unique position in World War II, an involvement that went far beyond the enrollment of 250,000 young men in the Armed Services. 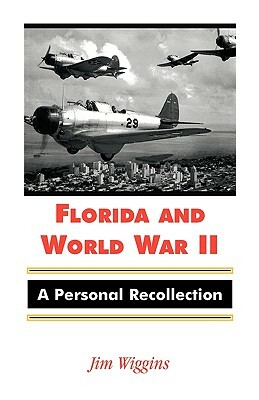 The Sunshine State was more totally immersed in World War II than any other state, not only because of its precarious geographical location as a peninsula between the Gulf and the Atlantic Ocean with seaports to facilitate shipping, but also because of ideal climate and flat land that would serve well as bases for military personnel. Indeed, Florida would be called upon to play a highly significant role unlike any other in the United States. The author, a freelance writer and photographer, shares stories about watch towers, scrap drives, and rationing; about an everyday life that included squadrons flying practice maneuvers overhead, political posters everywhere and convoys on highways. He also discusses Nazi sub attacks off of Florida's shores, prison camps, and "sniff kits." 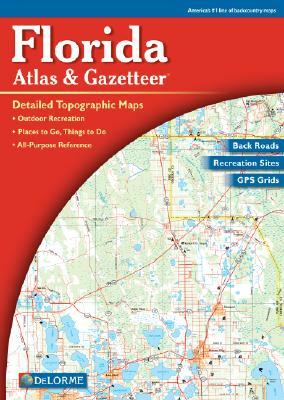 A wealth of photographs; a list of Florida bases; and an index to names, places and subjects completes this excellent work.